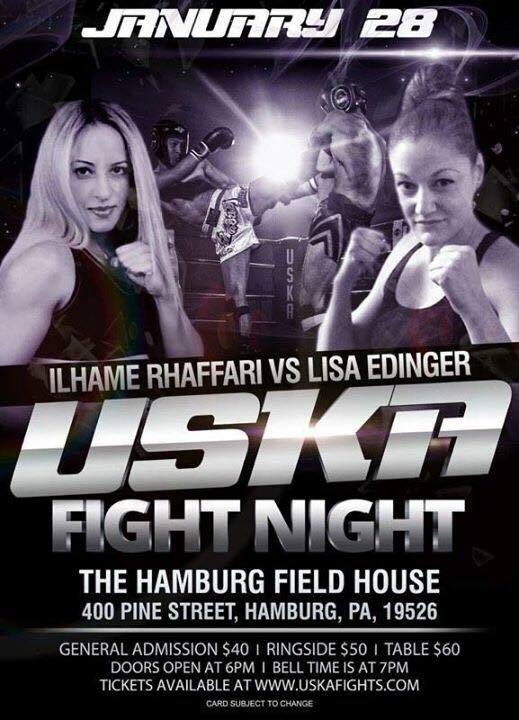 The United States Kickboxing Alliance will hold USKA Fight Night at the Hamburg Field House in Hamburg, PA, January 28. 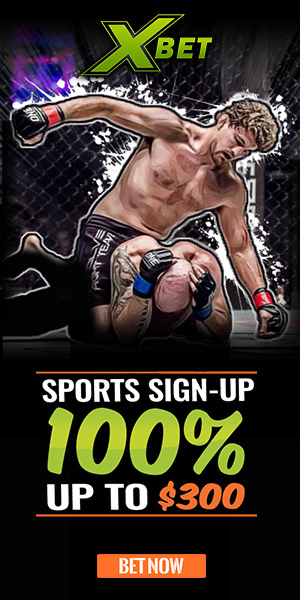 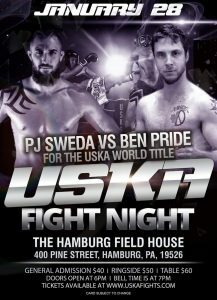 The card is headlined by a USKA world title bout between PJ Sweda and Ben Pride. 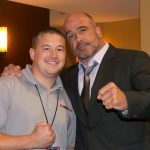 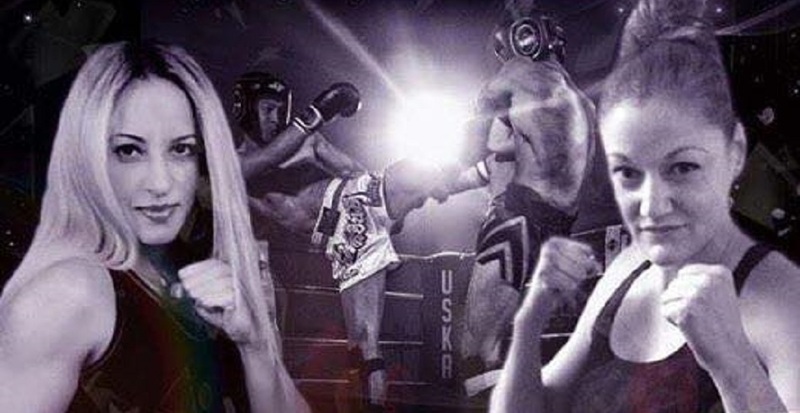 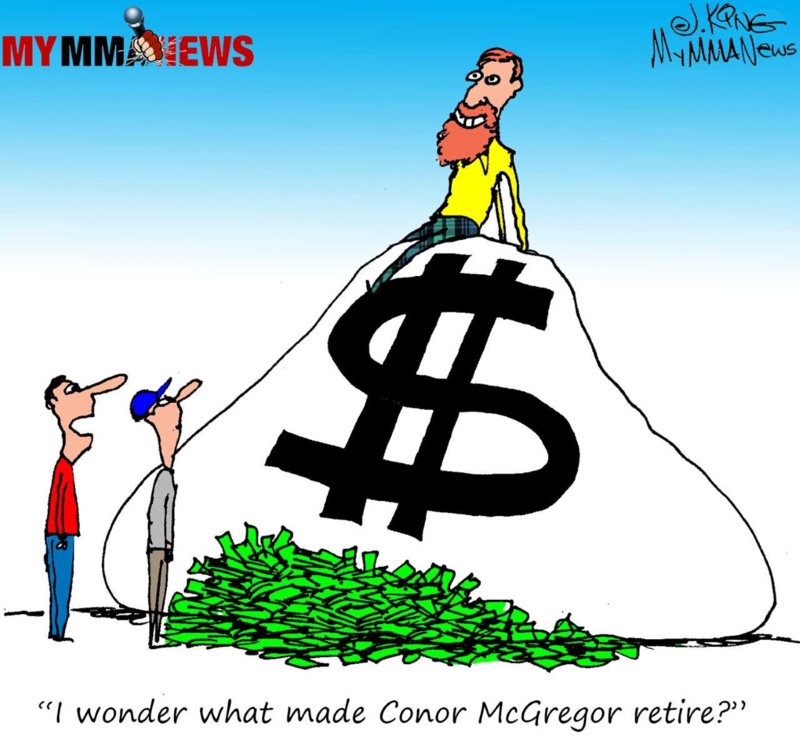 One half of the USKA owners/partners, Jen Heffentrager, also serves as the matchmaer for the organization and she tells MyMMANews that the card will include a historic moment in combat sports for the Keystone State. 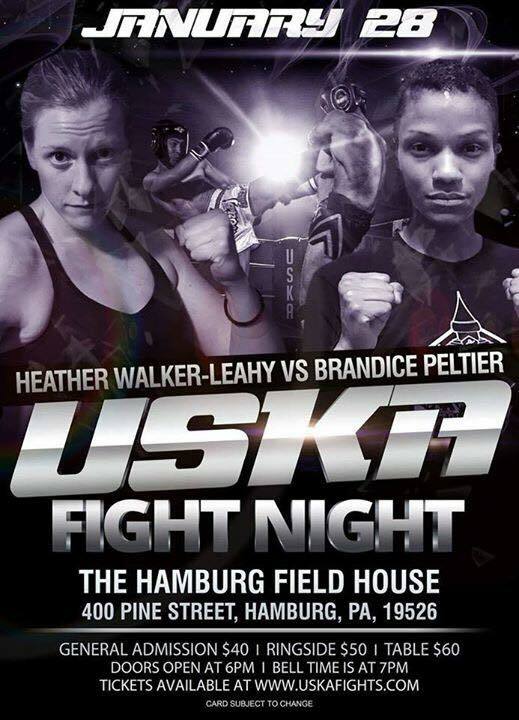 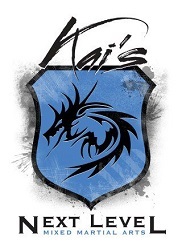 Those pro fights include Heather Walker-Leahy vs. Brandice Peltier, and Ilhame Rhaffari vs. Lisa Edinger. 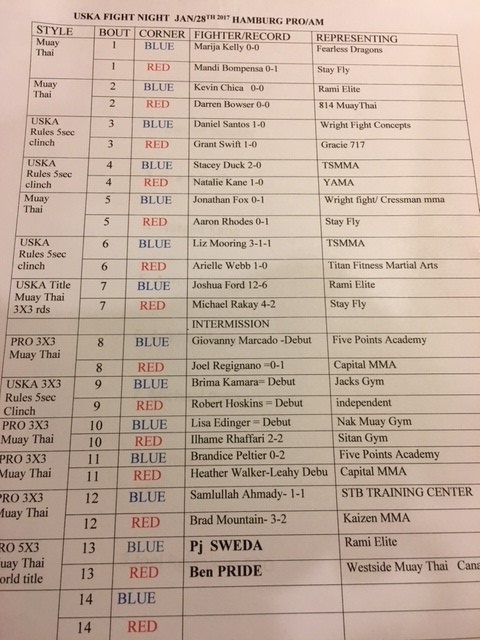 Mountain is coming off that incredible performance, albeit a loss, late last year against Brett Hlavacek at Lion Fight 31.